NORTHRIDGE, California — Following an overwhelmingly successful two weeks of sessions in July, the Studer Broadcast Academy will continue in September with a series of dates in Texas. Locations include Houston, San Antonio and Dallas-Fort Worth. 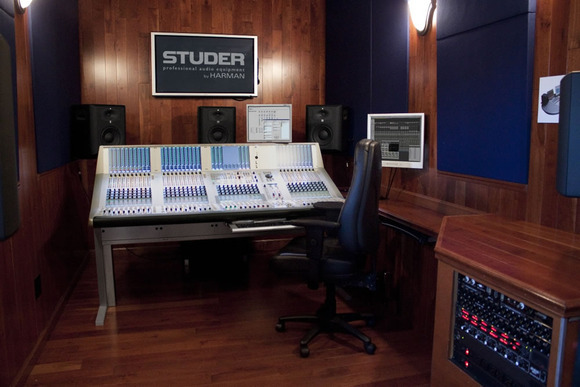 The Studer Broadcast Academy is designed to educate and support the interests of audio engineers around the world. The Broadcast Academy sessions include hands-on training for Studer’s Vista consoles as part of certification modules that will provide engineers with proof of efficiency with the Vista line. At the Broadcast Academy, Studer factory experts provide the training and attendees will receive official factory certification at every stage of the curriculum. The curriculum is broken down into modules, making learning more digestible and convenient for attendees’ schedules.